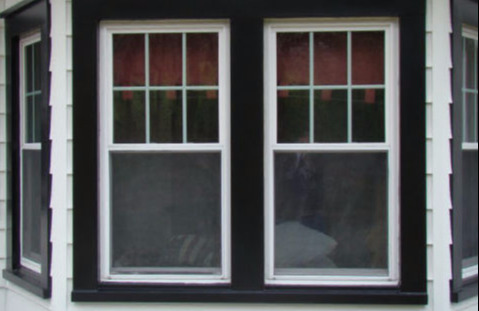 Tivoli NY windows and siding contractor : serving Dutchess for over 30 years. 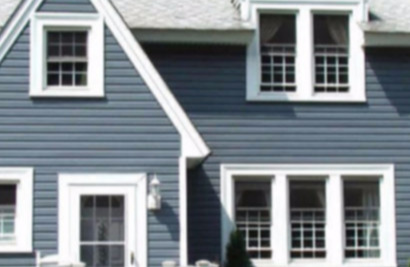 Just Exteriors Plus, Call today for a quote 845-834-3313. Quality work done on time, every time. Financing available. Excellent Reputation. 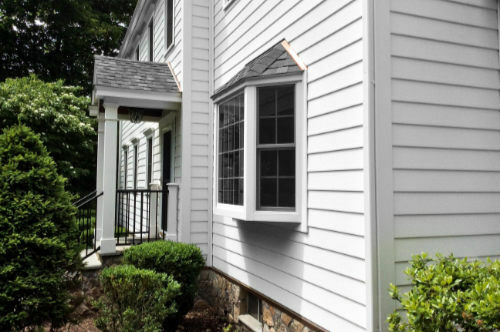 Just Exteriors Plus makes it easy and affordable for Tivoli, NY home owners to upgrade their windows and siding. 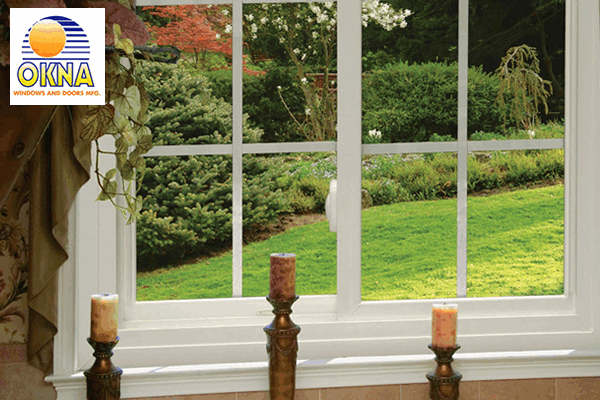 In addition to installing home improvement products that make their home more attractive and energy efficient. 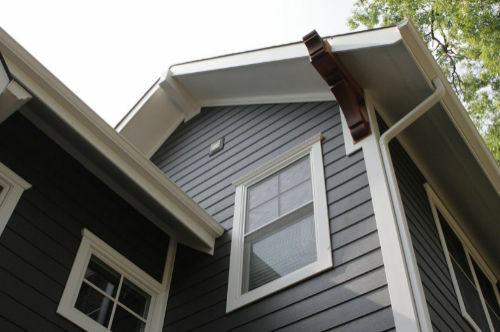 We focus on quality, completing our work quickly, and staying within your budget. 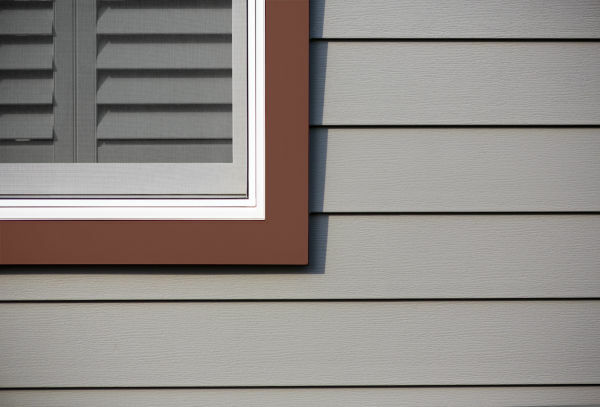 No matter what type of project you have in mind – whether it’s replacing your home windows with new ones that help reduce your energy costs or transforming the exterior of your home with new siding – our promise is very simple. 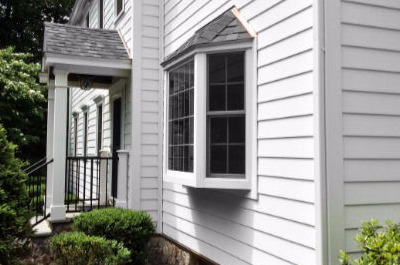 "We provide Tivoli, NY with superior Windows & Siding products, professionally installed, at the right price." Affordable No-Hassel Financing! 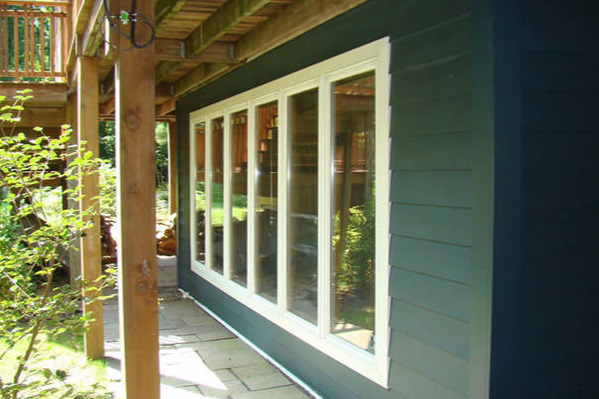 There are plenty of financing options for your Tivoli, NY window and siding projects. 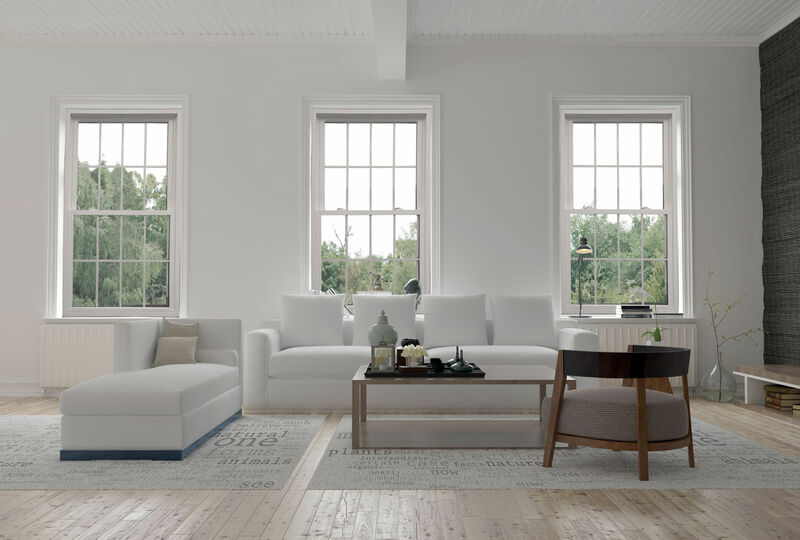 The Okna 600 series is one of the most air tight windows in the industry and was designed to last decades and make your Tivoli, NY home as efficient as possible. Excellent high performance glass. Also called the Okna 800 Series. 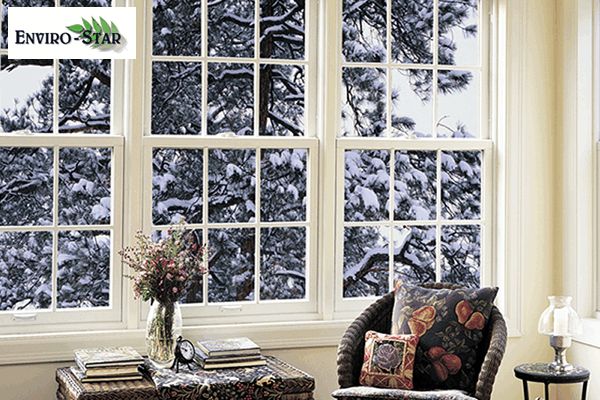 The most Energy Efficient windows in the industry and are specifically designed to meet the demanding weather conditions in Tivoli, NY and surrounding areas.